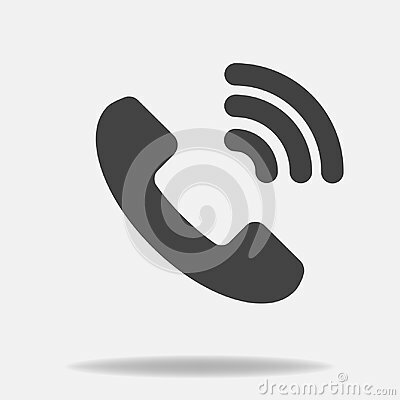 Phone vector icon on flat style. Handset with shadow. Easy editing of illustration.